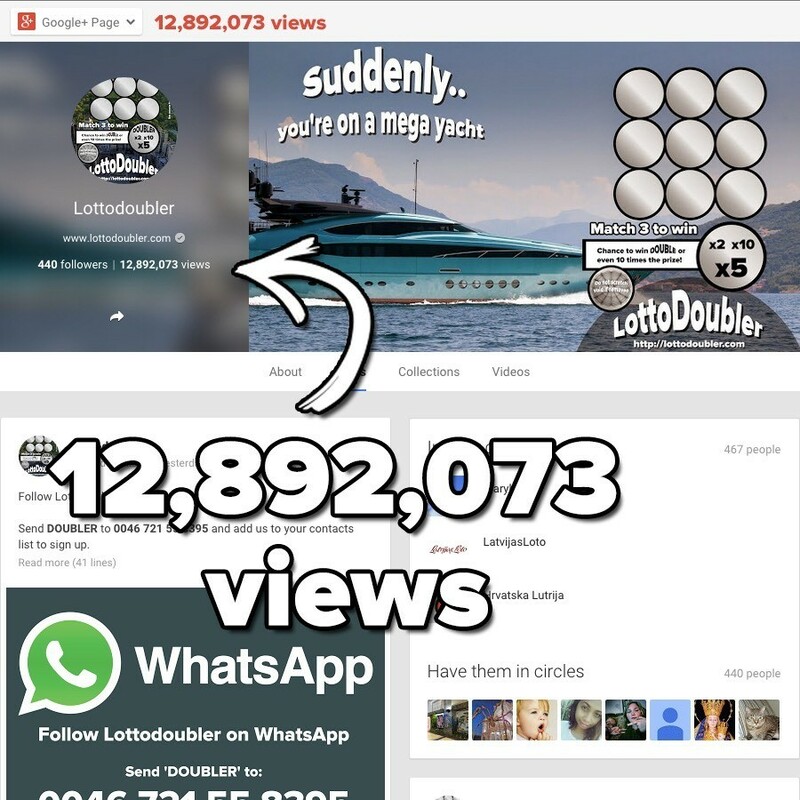 More than 12,000,000 views! 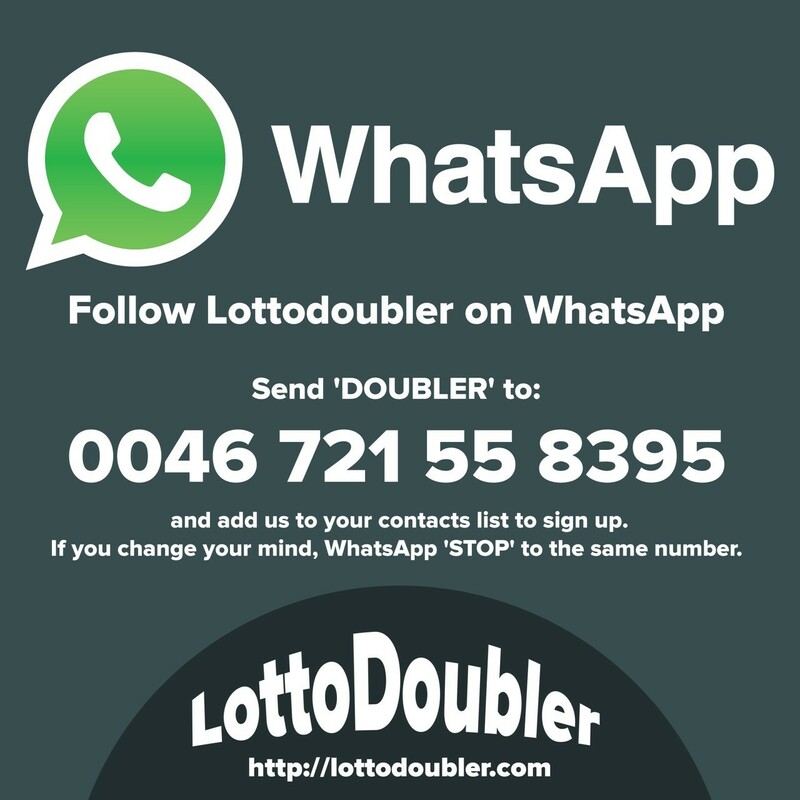 One of the biggest instant lottery brands on Google. 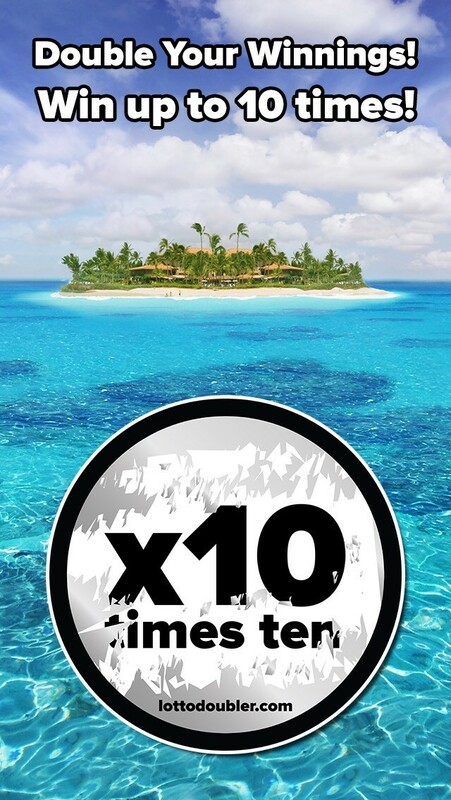 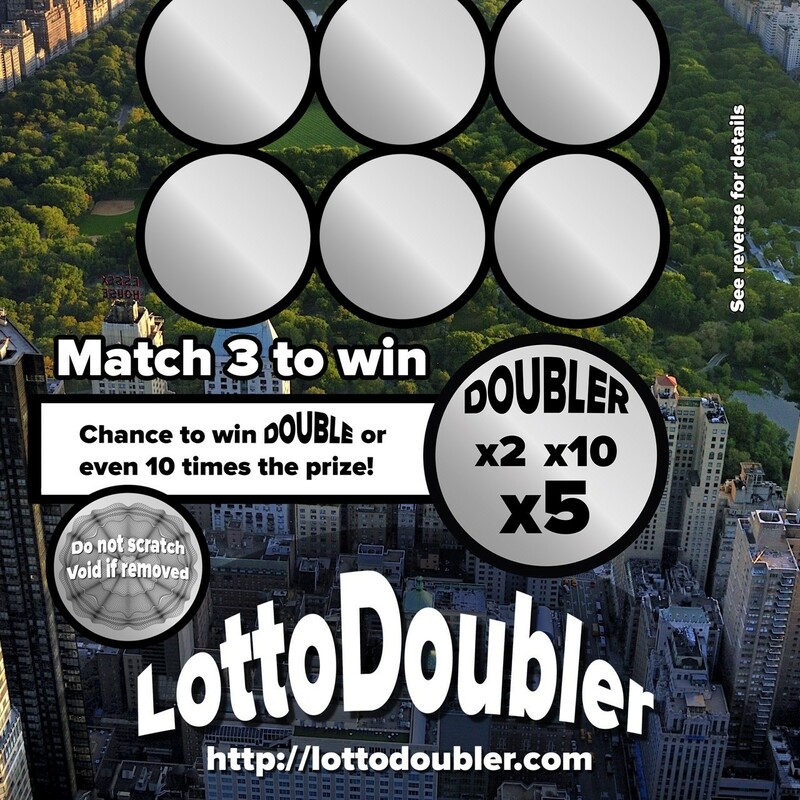 Lottodoubler on Google Plus Your Winnings!